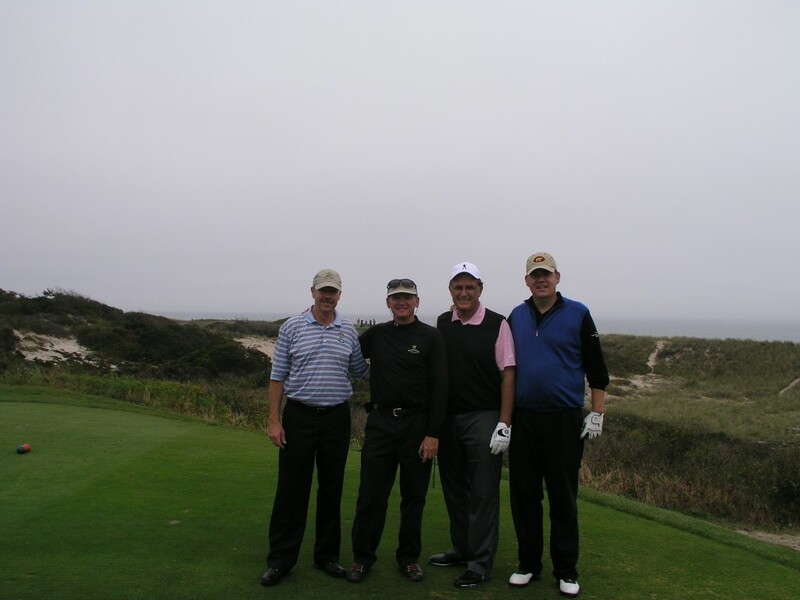 Jeff has just returned from a week long Golf Study Tour of Long Island, New York. This event was organised by the ASGCA (American Society of Golf Course Architects) and members of the EIGCA (European Institute of Golf Course Architects) and SAGCA (Society of Australian Golf Course Architects) were also in attendance. 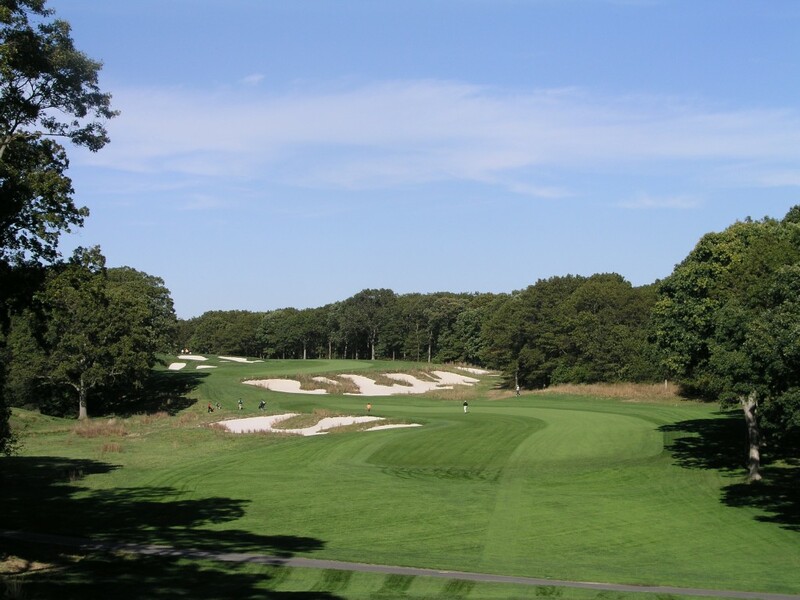 The courses visited & played included Bethpage Black, National Golf Links of America, Maidstone and Baltusrol in New Jersey. A trip to the USGA Golf museum was also organised. It was a very worthwhile and fun-packed trip with opportunities to savour some of the best courses the US has to offer and it had a very positive affect with the stimulation of the creative juices. The ASGCA are to be congratulated for the successful hosting of the event it follows on from the previous study tour to Australia hosted by the SAGCA. The next study tour is to be organised by the EIGCA (date & venue yet to be decided) and we are very much looking forward to it.